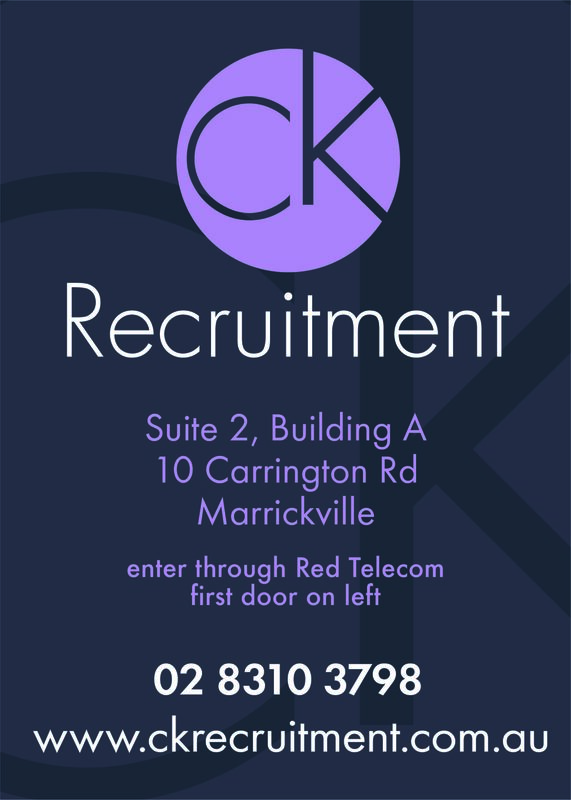 CK Recruitment is growing! We’re very excited to announce that we’ve opened up our second office in Inner Sydney. The new office is more centrally located and provides closer access for our Sydney clients and candidates. Call in and say hello.